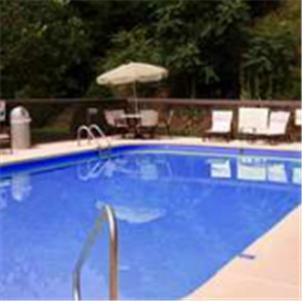 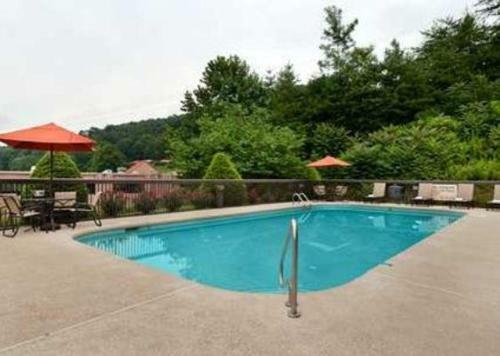 A 6-minute drive from Harrah’s Cherokee Casino, the hotel features an outdoor pool. 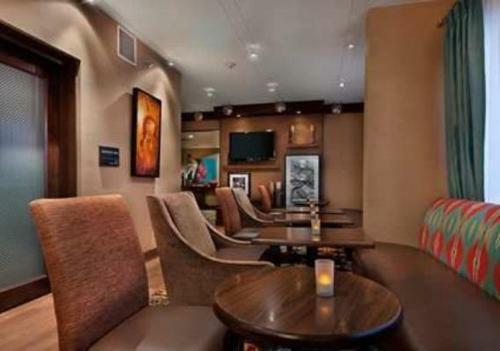 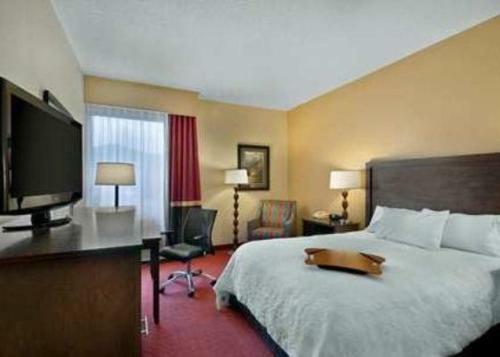 All rooms provide free Wi-Fi and cable TV. 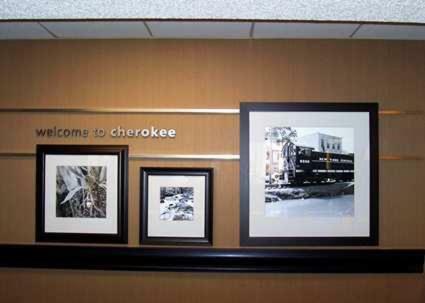 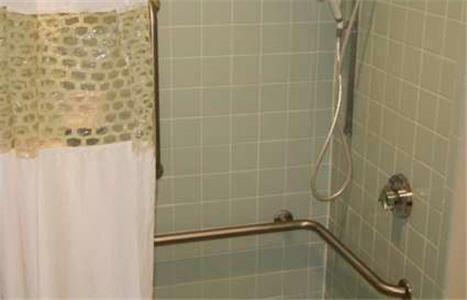 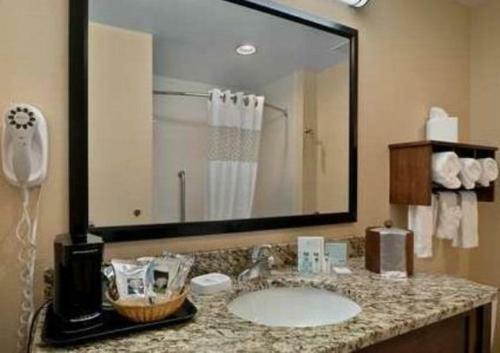 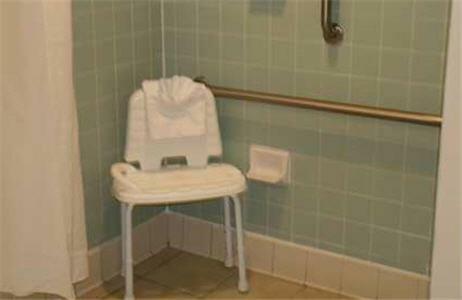 The Cherokee Hampton Inn’s warmly decorated rooms feature a flat-screen TV, a modern bathroom and seating area. 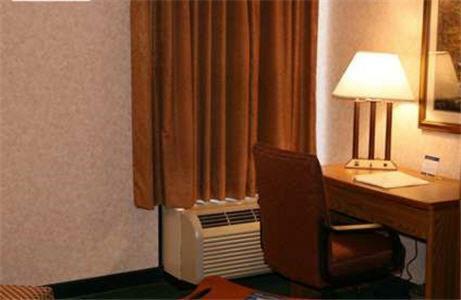 All rooms include a lap desk and coffee facilities. 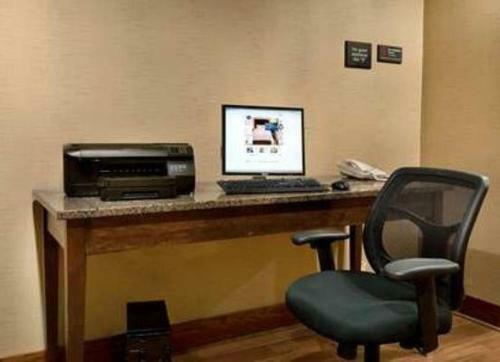 A 24-hour front desk and a business center fully equipped with fax and photocopying services is conveniently located on site. 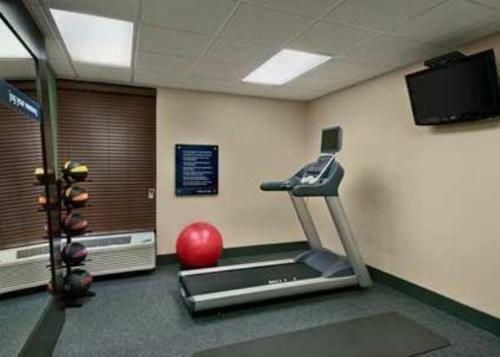 Shuttle services are available. 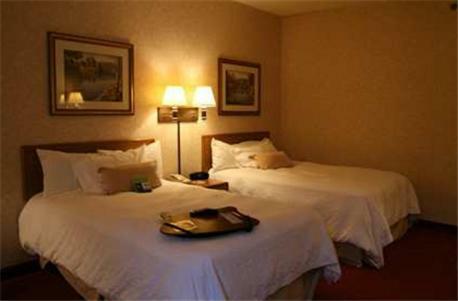 The Santa’s Land Theme Park and Zoo is a 9-minute drive from the hotel. 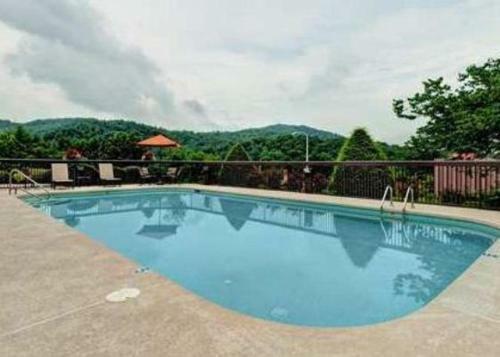 The Smokey Mountain Gold and Ruby Mine is located 1.6 miles away. 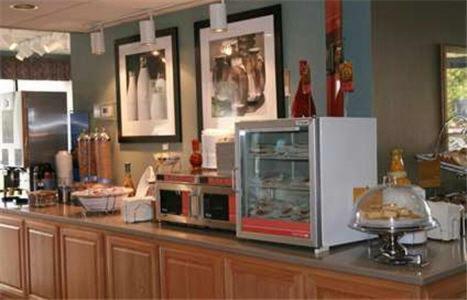 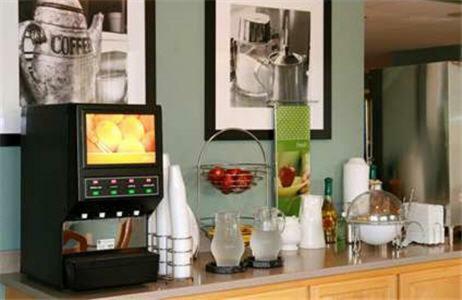 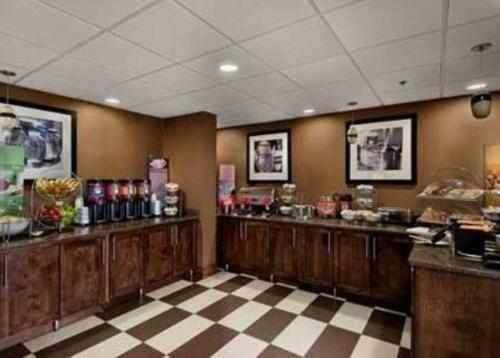 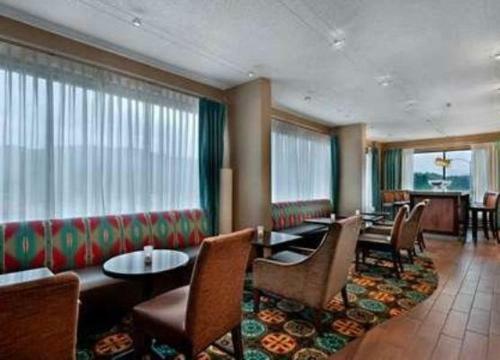 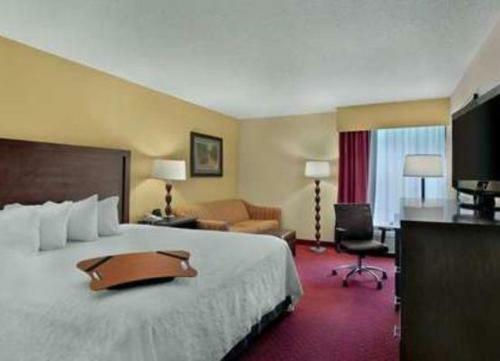 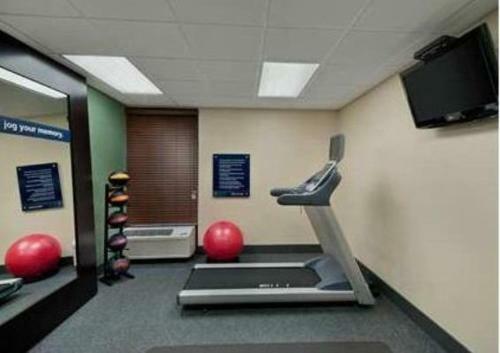 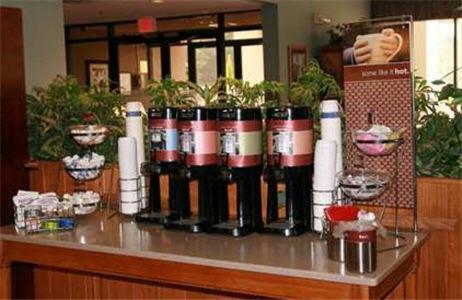 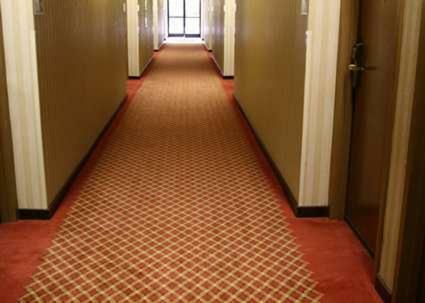 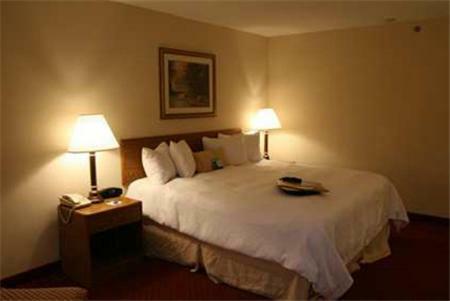 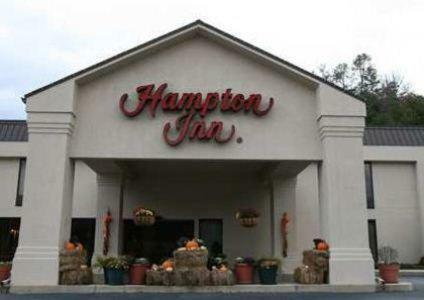 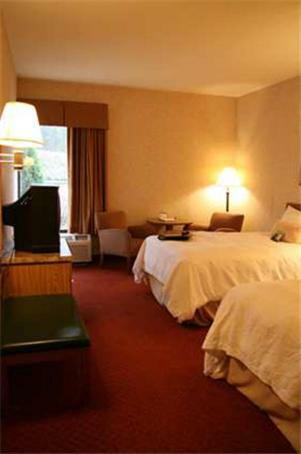 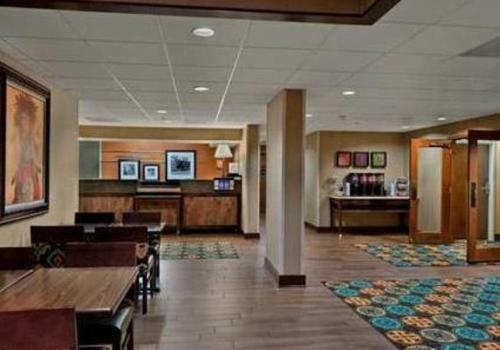 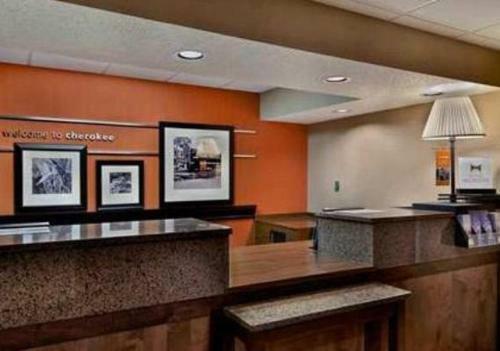 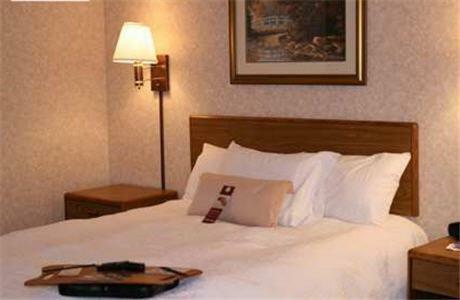 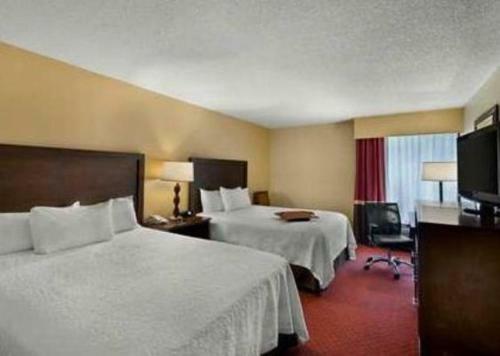 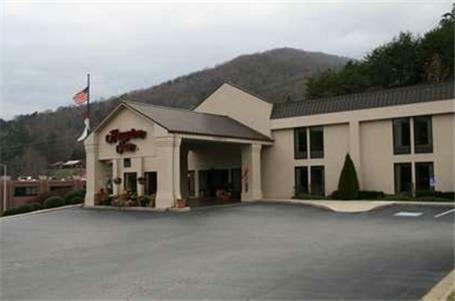 the hotel Hampton Inn Cherokee so we can give you detailed rates for the rooms in the desired period.